Most of the people are confused between VPN and proxy. Certainly, they do come with some similar benefits such as surfing the internet anonymously, changing IP address and re-route traffic through a remote computer. In fact, VPN and proxies both offer geo-restricted content. However, there is a significant difference between both. VPNs is related to security and privacy, Proxies only hides real identity while you are browsing the internet. So, let’s check out why after having similarities in almost all features, proxies and VPNs are different. 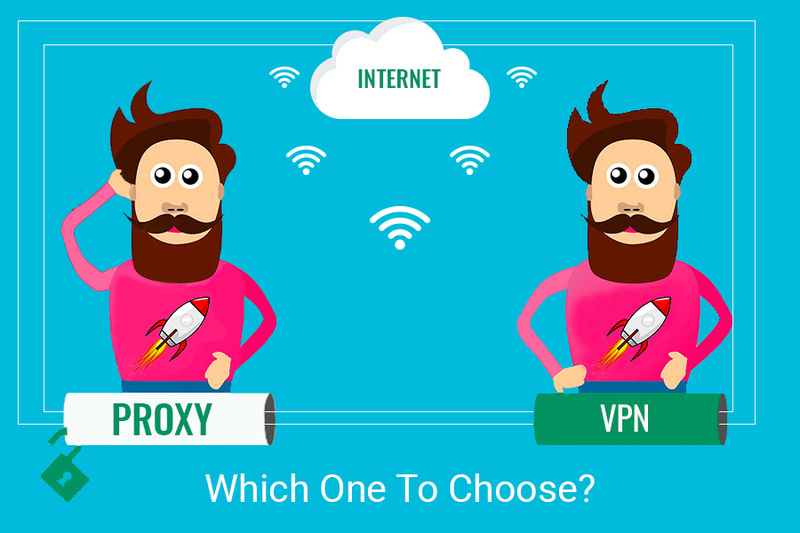 In this post, we are going to discuss what is the difference between a proxy and VPN. So, let’s get started! The proxy works like an intermediary between the internet and a computer. 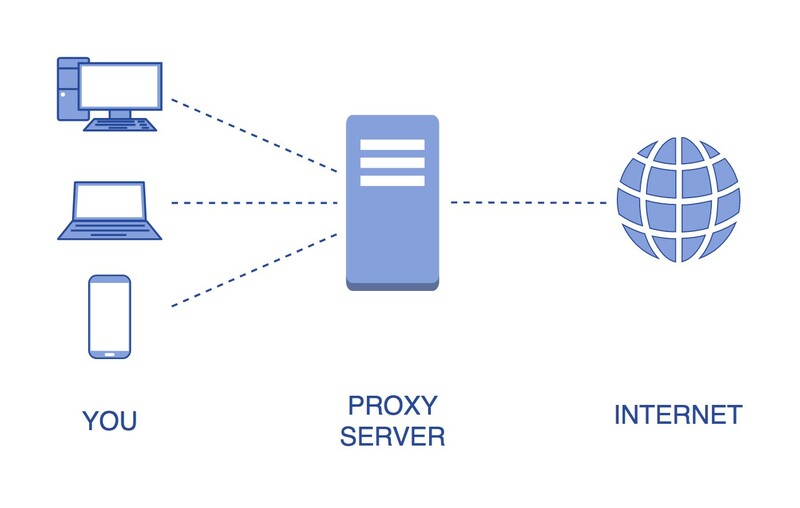 With a proxy, you can easily access a server that connects the website, you were trying to go to, but the online activities will be reflected from another country. Moreover, the proxy does pay attention to user’s security, but it is quite less as compared to a VPN. The proxy doesn’t come with any additional or encrypted feature, the only privacy you get from a proxy is concealing your IP address. Using the Proxy will automatically change your IP address and show you as another person. Well, if you want to use proxy then you get many perks like accessing geo-blocked content. You can access it on platforms like Google and YouTube. In fact, you can go to the sites that censored in the country or belongs to another region. What Are the Proxy Types? There are 3 types of proxies which are named as SOCKs proxies, web proxies and public proxies. SOCKS proxy is an extremely handy extension of HTTP proxies which is effective for regulating additional diverse traffic like torrenting. It allows users to change the IP address while they are browsing. Moreover, Web proxies are very portable, as you don’t need to need to go through any kind of installation and adjustments to computer networking settings. Apart from being versatile, it allows the user to connect directly with the browser to browse your preferred websites. This is mainly useful to deal with the website restriction. What Are the Benefits of Using Proxies? Proxy lets you read geo-restricted web content. You can use public proxies free of cost. Using proxies gives you the benefit of getting privacy for daily web browsing. It is an easy step to bypass web restrictions. 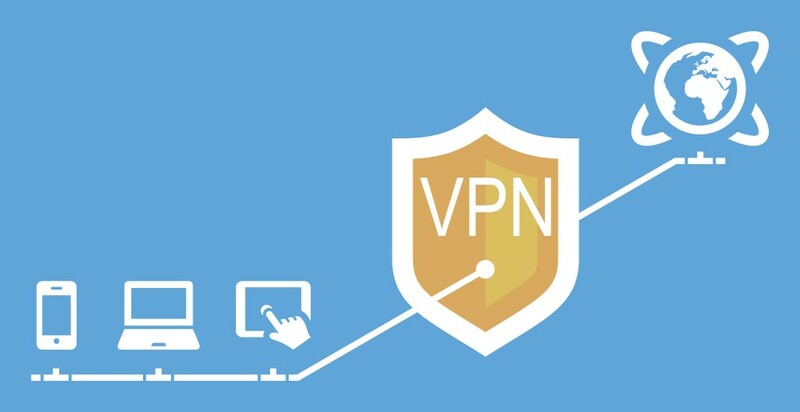 A VPN or Virtual Private Network is a technology which an encrypted and secure connection over the Internet from a device to a network. The technology took place to let remote users secure go to the corporate apps and other resources. Well, the aim is to ensure the privacy, security, data travels from the safe tunnels by using the identification procedures to get the hands-on VPN server. The process reflects each network connection you have on the system is going to pass through involving online games, email customer, web browser, background Mac OS processes and Windows Update. As VPN is transmitting between one VPN network to the computer which shows no one can intrude the user’s privacy. You can use a VPN for various devices like mobile, tablet and laptop. It offers supplementary security advantages like NAT firewalls, DNS and many more. Like Proxies, VPNs also allow you to get your hands on geo-restricted content. It will change your IP address and allow you to surf the internet anonymously. It offers top-notch levels of encryption that has the capability to protect your connection. With suitable and reliable VPN service provider, you can easily ensure your privacy and security. In this age of smart gadgets, it is extremely essential to make your devices stay protected against hackers and threats. Using the secure and advanced techniques can help you to prevent data breaches. As, according to the above-mentioned benefits of proxies and VPNs, VPNs comes with more perks and security. ← What Is Cryptography And How It Works?